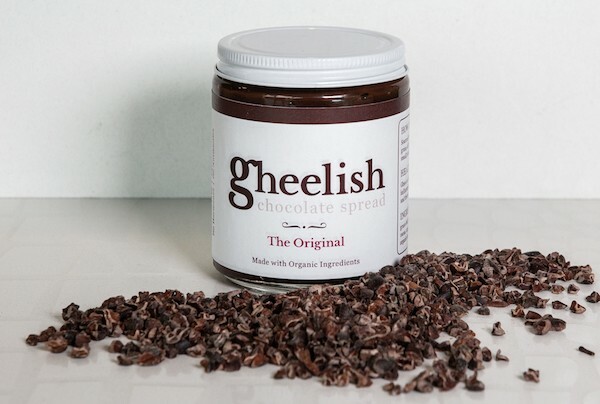 "O-M-Ghee, I love Gheelish. I spread it on everything! I'm hooked and love sharing this healthier chocolate spread with my friends." 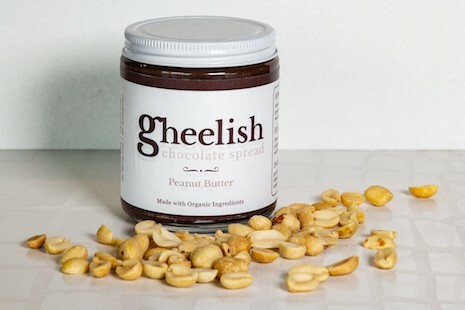 Gheelish is the perfect balance between a healthier treat and decadent flavor allowing you to dessert better without sacrificing on flavor. Our chocolate is consciously made with you in mind to keep the sugar low, the chemicals out and the process natural. Everything we do is small-batch and hand-made with love and care. Decadent dark chocolate spread incredibly rich in flavor hits the perfect dark chocolate flavor notes. Use this chocolate in smoothies, on fruit, toast, crepes, pancakes, ice cream, croissants, in your baking, make chocolate truffles, chocolate fat bombs, or even eat it right out of the jar (we promise we won't tell). High in good fats, low in sugar, and only 4 ingredients make this chocolate hard not to fall in love with. Grass-fed ghee, organic honey, organic cacao, and organic vanilla extract is all we use. With a simpler cooking process, low sugar, and honest ingredients our chocolate is something your body will thank you for. so that you can have a healthier option and indulge better. Try Gheelish on fruits, toasts, or refrigerate it in silicon molds for chocolate truffles for healthier satiating desserts. 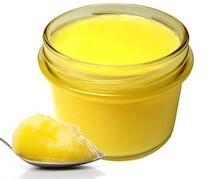 has organic ingredients, and is made in small batches. The result? A delicious healthier chocolate you can indulge with in confidence. 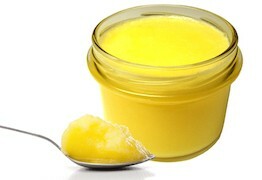 Rich, filling, and incredible at bringing out other flavors ghee has been found to lower cholesterol, support hearth health, heal the digestion system, detoxify the body, and have anti-inflammatory properties. 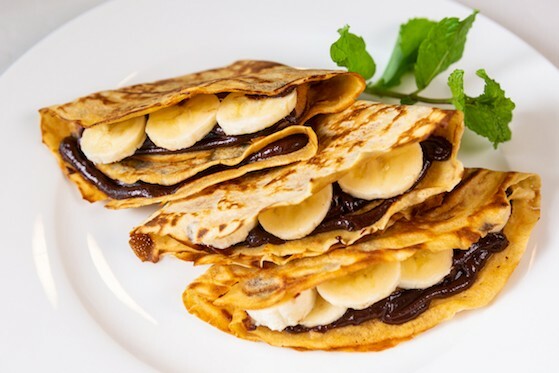 Sweetened with organic honey our chocolate only has 3 grams of sugar per tablespoon - that's 1/3 of the amount in Nutella. 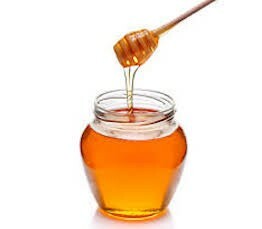 Honey is rich in antioxidants, can lower triglycerides and is lower on the glycemic index than table sugar. Cacao is one of the richest sources of polyphenols which reduce inflammation, increase blood flow, lower blood pressure, and improve blood sugar levels. 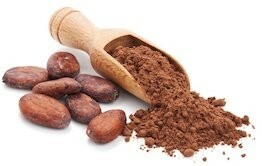 Cacao has also been shown to improve mental performance by increasing blood flow to the brain. Vanilla plays an important role in protecting bodily tissues, cellular function and it acts as an immunity booster. Vanilla also strengthens the heart function by preventing atherosclerosis and inflammation. What are they saying about Gheelish? "Tastes like Reeses in a chocolate spread"